Find a foundation with a yellow undertone (warm tone). It doesn't matter if you have pink (cool tone) in your skin. Why, you ask? It'll warm up your skin and easily hide redness (you may even skip concealer once you try this trick). If you are deciding between shades then try this tip: apply 3 different foundations on your face next to each other. Squint your eye and pick the one that you can't see. Done. You've found the perfect match. Next is to apply the foundation all over your face. Walk around. If you are in the mall then go to different stores (they all have different lighting) and take a step outside to see if the foundation blends into your skin. Some foundations oxidize (go darker in color due to air exposure) which takes a few minutes to settle and turn into their true color. So now, does the foundation match your body tone? Remember, you do need 2 different foundations. One for the winter season and another for summer. If you don't want to buy an extra colour for summer then my suggestion is to use a liquid matte bronzer, such as Dew the Hoola liquid bronzer by Benefit or Nars Liquid Laguna bronzer (these will work best for fair skin). If you need to add a bit more colour like I would, then the Custom Cover Drops by Cover FX will do the job! 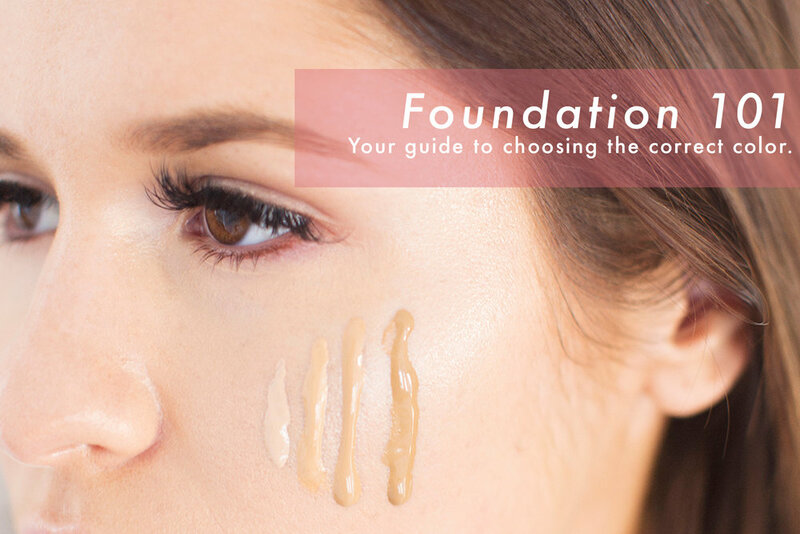 Choosing the correct colour is not the only deciding factor for your perfect foundation match. Your skin type also comes into play. Are you oily or dry? Most of you will say oily, and to that, I would say you are dry! About 90% of my clients are dry. You live in Winnipeg, your skin HAS to be dry. Everyone is naturally oily in their T-zone but there are products we can use to help control that issue (I also have insider tips which you will find out about by attending my makeup class). When you apply your foundation are you all of a sudden looking cakey? If so, that is your hint to your skin type. I would suggest changing your skin regime and foundation finish. I love NARS for their colour range. They have options for oily and dry skin. If you are naturally a warm toned beauty I highly recommend purchasing their line. All their colours have a golden hue to it and will definitely warm up your skin. For reference I use, Sheer Glow in Barcelona. Laura Mercier is a beautiful line. I love this line for my fair skinned ladies who need a bit of warmth. If you have a pink undertone but want a bit of a warmth without looking orange then I highly recommend exploring their line. MAC face and body foundation is my go to, my ride or die. I love it for its versatilely. It can be sheer or buildable. 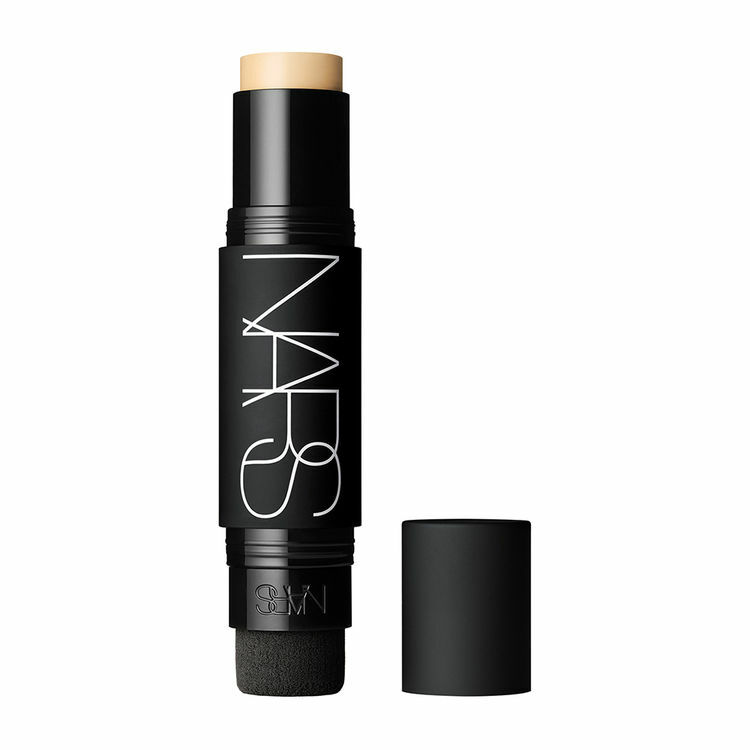 It photographs beautifully and leaves a dewy finish. It makes skin look like skin! This foundation is great on everyone! I recommend the C (warm tone) line rather than N (neutral tone). It comes in two sizes as well! Another, great option for all skin types is Studio Fix Fluid. I do find it better for those with olive undertones as it does come off a little orange. I love it for those with a deep tan. The orange undertone counteracts any darkness or brown spots on the skin. It is especially great for those with oily skin, who want a full coverage as well. Remember you can always sheer a full coverage with a your moisturizer or even use MAC's essential oil. Add one of these products to change your winter foundation to summer. A few drops and you've customized your color! I want to know, what is your favourite foundation? How to you find the perfect match? Leave a comment or question below.